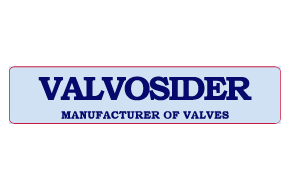 Valvosider is a family-owned Italian manufacturer of Gate, Globe, Check valves since 1952. After years of continuos growth it is now a well-know supplier of the worldwide valve market. With fully in-house manufacturing capabilities for NDT, Machining, Assembling, Testing and Painting, Valvosider is able to supply a wide range of product for Oil & Gas, chemical, petrochemical and power station industries with an high level of quality standard. The range varies from 2″ up to 48″, from class 150 to class 2500 in different materials, executions and configurations according to customer requirement. The partnership between Valvosider and RPV has grown substantially in recent years. 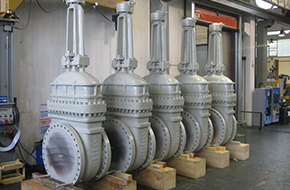 RPV now keep in excess of £4million worth of exotic/special valves available for immediate shipment, specific to key clients stringent specifications.